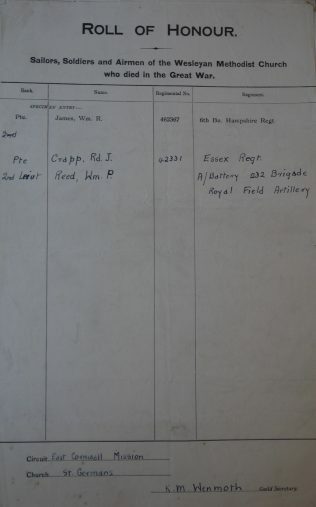 Pte Richard D. Crapp 42331 10th Bn. 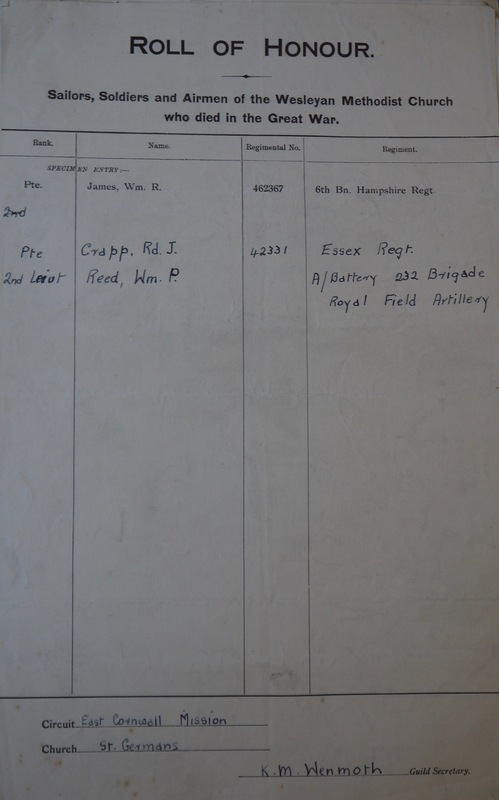 Essex Regt. There was no memorial, but their names appear on the village war memorial.